We’ve each got at least one great story inside of us that should be made into a book. But if you’ve ever tried to actually carry that concept all the way to a bookstore shelf, you know the truth: navigating the treacherous seas of publishing can be just as difficult as finishing the book itself. The business of publishers, agents, distributors and more can still be headaches, but thanks to the advantages of the digital age, any author can get a book published now — and keep all the profits. You can follow a step-by-step guide to the world of DIY publishing with the eBook Self-Publishing course bundle, which is only $25 right now from TNW Deals. So You Want To Self-Publish Your eBook? (a $25 value): Is self-publishing the best way to present your story? If it is, this instruction will help you efficiently and economically get your book published. Scrivener Simplified (a $25 value): Find out how writing aid app Scrivener can help organize and actually improve your prose. Kindle eBook Formatting (a $20 value): Use Scrivener to craft the layout and custom styling of your book, including illustrations. Kindle eBook Cover Design and Book Illustration (a $20 value): You can — and DO — judge a book by its cover…so learn how to create cover images that grab a buyer’s attention. 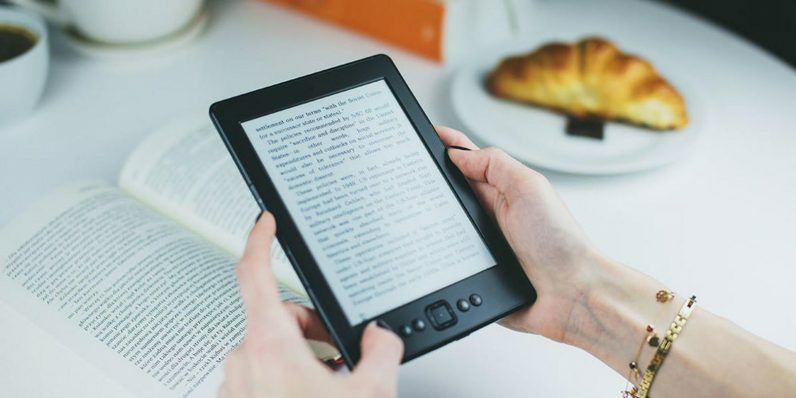 Kindle Publishing (a $20 value): Amazon is the most important book marketplace in America — and this course will help you use the retailer to earn readers and sell books. How to Build a Responsive Author Website (a $40 value): An author site for your book is an incredibly effective marketing tool. This training will show you how to do it right. All seven courses together usually go for $185, but with this limited time offer, you can get the entire package at 85 percent off — just $25.